Diwali is seen as the most important festival among others because brings a sense of unity and togetherness. We covered all the video ads brands launched to attract customers which you can see by clicking here. Also, we picked the top 10 campaigns among all for the messages they tried spreading this festive season. 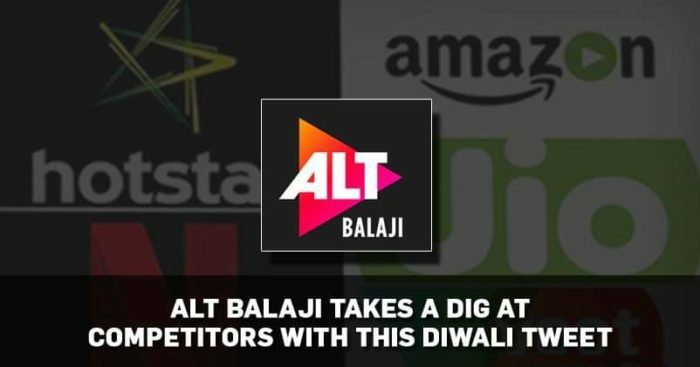 Indian OTT space is at its peak as companies are trying to make of the digital audience by launching shows of different genres. The entry of multinational companies like Netflix has made local brands to focus more on marketing and for doing so, brands are using interactive methods. The best way to bring together people. What do you think over this move? Do let us know in the comments.